As the U.S. opioid epidemic continues to reach a new level of crisis, a new Yale study suggests a possible answer for regulators to curb the rising tide of opioid prescriptions and, hopefully, mortality rates and treatment costs. The researchers point out that there are few restrictions currently in place that curb opioid prescriptions for healthcare plans under Medicare. They say that Medicare formularies could help reduce the number of opioids in circulation by closing these gaps. 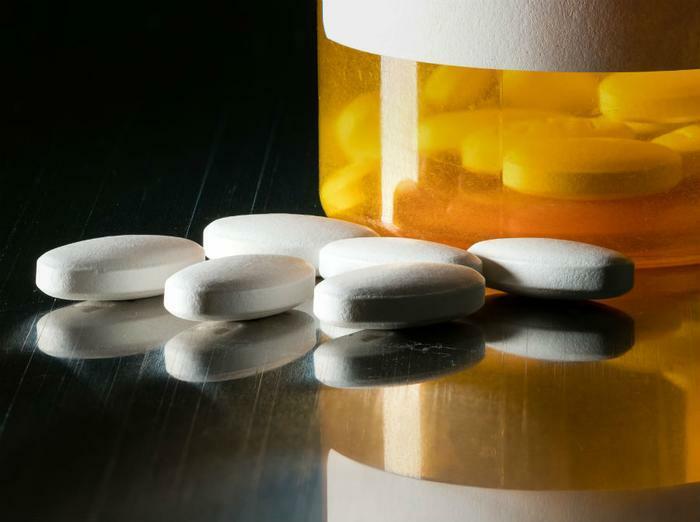 Dr. Elizabeth Samuels – a postdoctoral fellow in the National Clinical Scholars Program and the study’s first author – points out that some states have already passed legislation limiting opioid prescriptions. “People are looking for any way to control the increase in opioid-use disorder. This is one strategy,” she said. The researchers say that the lack of restrictions for opioid prescriptions under Medicare have persisted despite federal guidelines recommending increased controls. To find out how pervasive the problem was, the researchers conducted an observational study that reviewed the Centers for Medicare and Medicaid Services' formulary files from 2006, 2011, and 2015. Information was collected for the Medicare Advantage program and all Part D plans, including data on all prescribed opioid medications except for methadone. Findings of the study showed that one-third of all drugs prescribed under Medicare in 2015 had no restrictions, such as prior authorization or step therapy. Additionally, dosage recommendations made by the Centers for Disease Control and Prevention (CDC) were only followed for 13 percent of prescriptions during that year. Samuels notes that there was a modest increase in the coverage of opioids between 2006 and 2015, with many new drugs being added to the formulary list. While the 2015 results fall well short of federal recommendations, the researchers say that the number of restrictions actually doubled from 2006 to 2015. They cite a study by a private insurer showing that increasing restrictions – such as including prior authorization, quantifying limits, and drafting provider-patient agreements – could reduce opioid prescriptions by 15 percent. “Improving the way opioids are prescribed through clinical practice guidelines can ensure patients have access to safer, more effective chronic pain treatment, while reducing the risk of opioid use disorder, overdose, and death,” the CDC said. The full study has been published in the Annals of Internal Medicine.